If you’re like most users, you probably ignored the overlay all together and exited out. Some read the notice and clicked the large “Sounds good” button. Few clicked the much smaller “Review settings” option below to investigate exactly what these changes entailed. Really, this notice was Twitter telling you that their privacy settings had been automatically changed. 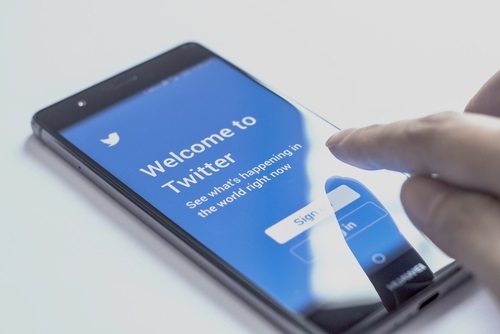 Under the new settings, Twitter is able to track your activity and target you with ads based on locations services or locations you list in a tweet, specific websites you visit, and partnerships Twitter has with other companies. 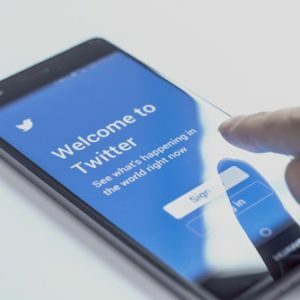 If you visit a website that allows sharing on Twitter, or even an embedded tweet, the social media site can track this and store the information for up to 30 days (previously, this was 10 days). With this setting turned on, users don’t even have to share something on twitter or click on the embedded tweet. That’s right, you just have to visit a site with links to Twitter on it, and Twitter will know about it under these settings. All of these changes are meant to appeal to online advertisers and marketers and in return provide content that’s more relevant to individual users. This could include promoted tweets, story suggestions, or “who to follow” suggestions. Now that you know all of this, don’t panic if you ignored their one-time overlay. You can control all of these changes under Settings -> Privacy and safety -> Personalization and data. Here you can see descriptions of exactly what all of these new changes mean and disable them. The moral of the story? We should all do a better job of investigating new privacy and user agreement updates. Even if you don’t want to take the time to read them yourself, you can bet someone on the internet has. Do a quick Google search and be sure you know what you’re saying “yes” to.